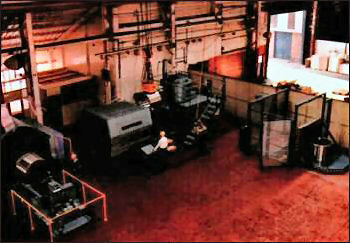 The GML machines are used by leading companies world-wide for the lining of all types of bearings including; rolling mill, power generation and tanker stern tubes. 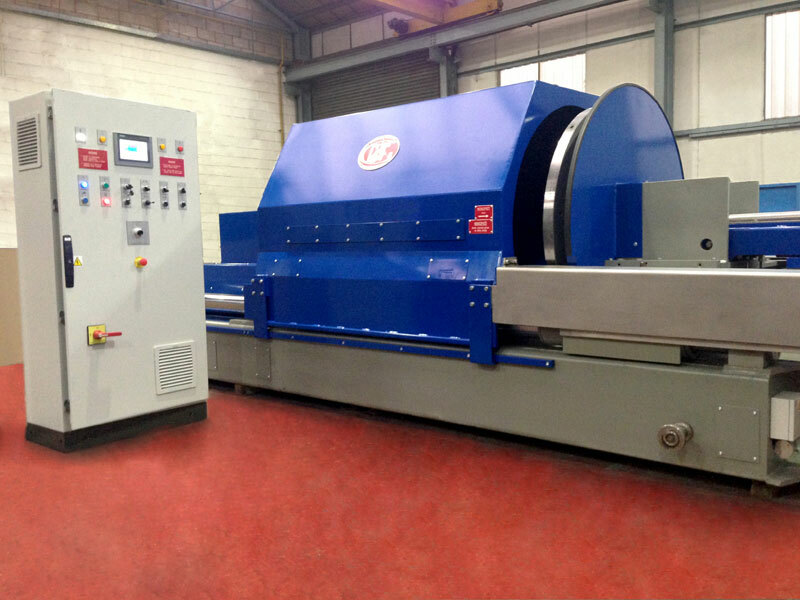 These machines are specifically designed to safely and economically cast white metal (Babbitt) into ferrous and non-ferrous housings in the form of bushes, bearings, half shells and shaped shells. White metal lining bearing shells by the centrifugal method, increases profit potential considerably, at the same time producing high quality surface bonding. Through-put in your plant could be considerably increased with failure risk virtually eliminated. Eight Models available to suit all sizes of bearing. Dual clamping system for added safety. Programmable lining cycles can be provided to suit customers requirements. These include bearings for; Generators, Turbines, Steel Mills, Paper Mills, Pumps, Engines, Crushers, Motors, Stern Tubes, Bore Mills, Fans and Seal Rings for a variety of applications.